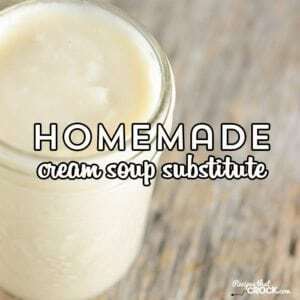 Cream Soup Substitute for Recipes - Recipes That Crock! Are you looking for a Cream Soup Substitute for recipes? This recipe is our base recipe for all the different cream soups you might need in various recipes. Cris here. 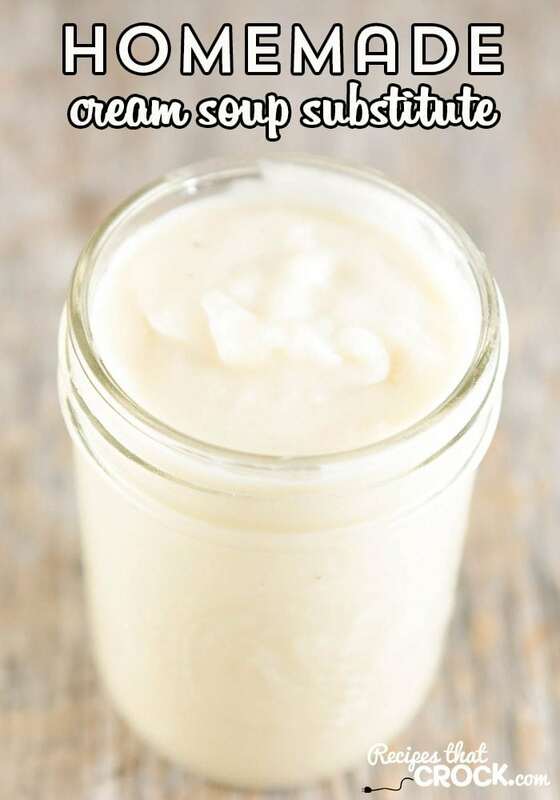 Over the years while running this slow cooker recipe site we sometimes get questions about alternatives to canned cream soups. Some folks simply don’t like to use them while others need to avoid them for dietary reasons. Meanwhile, many of you have told us you love the convenience of the canned soups (and we do too). 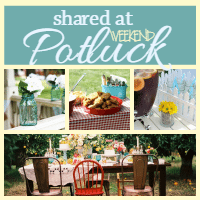 Up until this point we have tried to accommodate everyone by offering a wide range of recipes and offering alternative recipes as much as we can work into the recipe schedule ;). Cream of Celery: During butter step, sauté 1/4 cup finely chopped celery and 1 Tablespoon finely chopped onion until tender. Cream of Chicken: During salt and pepper step add 1 teaspoon poultry seasoning. Optional: If you have cooked chicken on hand, add 1/4 cup finely chopped chicken during butter step. Cream of Mushroom: Check out this post for our flavorful alternative version to the traditional canned cream of mushroom. Cream of Shrimp: During butter step add 1/4 cup finely chopped cooked shrimp. Low Sodium Option: Use additional milk instead of broth or use low sodium broth. Do not add salt. Measure all ingredients before starting. Mix 1/4 cup of your broth with your flour and salt and pepper in a small bowl until smooth and set aside. Add remaining 1/4 cup of broth and milk. Gradually pour in your flour mixture stirring constantly with a fork until mixture completely blends into mixture. Continue stirring constantly until sauce thickens and begins to bubble. Thanks for creating this recipe! I knew that a basic white sauce could sub for cream soup, but I didn’t know the right proportions. Question: how long does this keep in the fridge? Does it freeze well? I have never tried. I have always used it fresh. Enjoy! 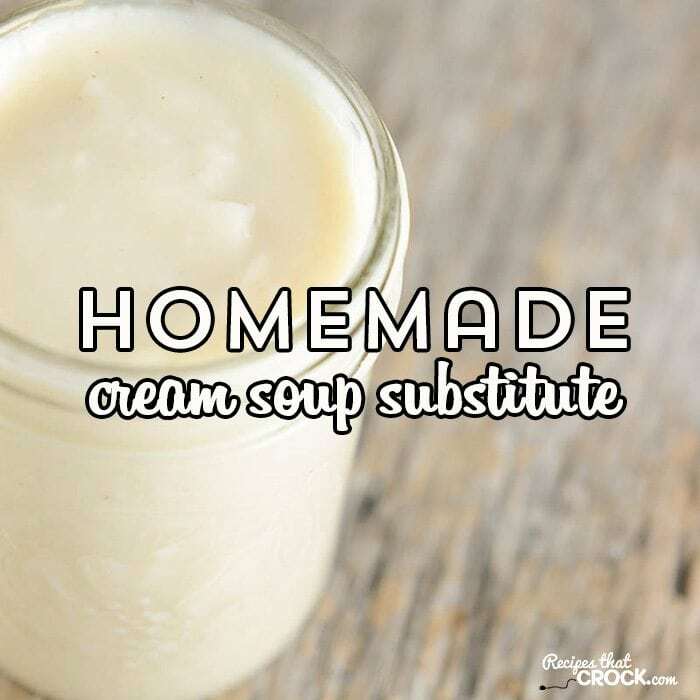 I love the idea of a homemade cream soup! Thanks! !